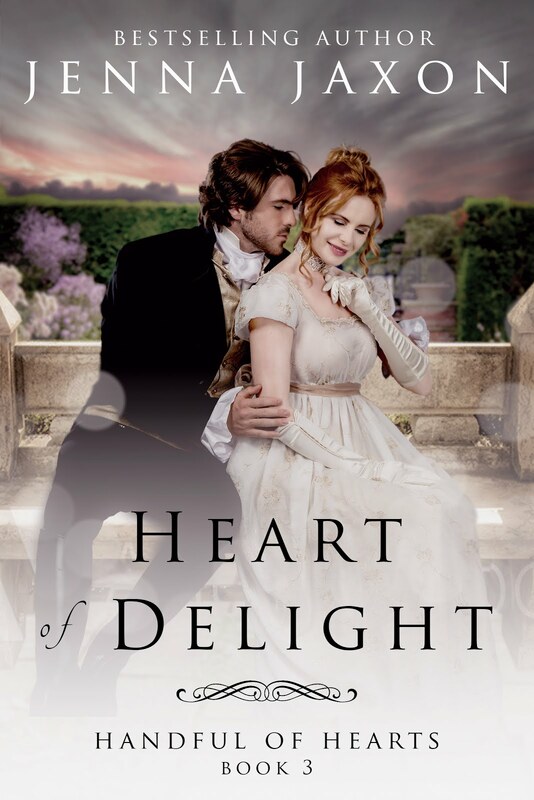 He’ll do anything to be her heart’s delight—except tell the truth. “Bonsoir, mademoiselle,” he said, rising from the floor to bow. He hoped she would speak again. Her lilting, vibrant voice would haunt his dreams. “I am. My French is abominable, but I hoped to impress you with what I remember of it.” Hal smiled. He’d never got the hang of languages other than his own. She glanced from the balcony rail to the doorway and bit her lip. “Is there some way I may be of service to you, Mademoiselle…?” He must know the name of this beautiful creature. “D’Aventure,” she said, with a small but graceful curtsy. “Gabriella Veronique Marie d’Aventure. Mais, non. I am fine, monsieur.” Again, she slid her gaze toward the balcony railing. “Please.” Hal stepped back and motioned her in front of him. “I suspect many of them do.” Unable to help himself, Hal stared at the charming girl. Fortunately, the dancers held her interest so she missed this lapse of manners. “What is impossible, mademoiselle?” She was obviously looking for someone. But who?